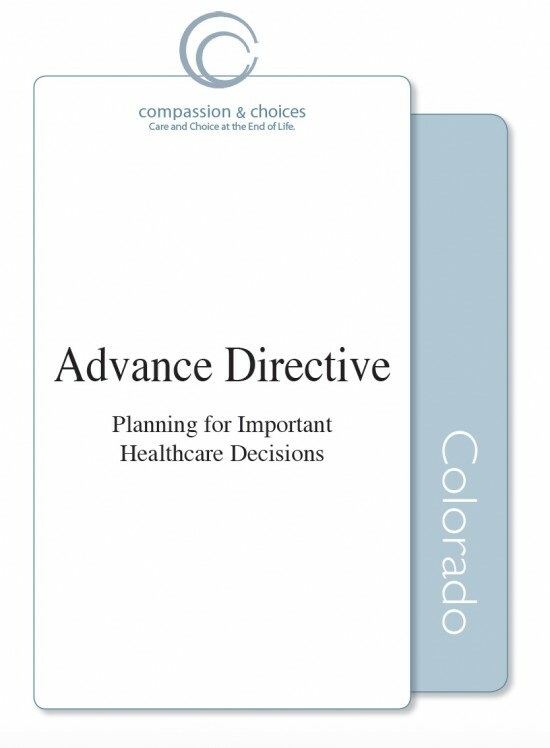 The Colorado Advanced Directive is a form which provides a person with the opportunity to instruct their medical practitioners as to their wishes regarding their health care should they reach a state in which they are no longer able to communicate. 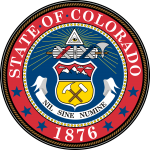 The document is is drawn up in accordance with Statutes §§15-18-101 to 15-18-113. The completion of the form requires no witnesses but if the principal is found to be pregnant then the will becomes void. Enter Principal`s, Agent`s and alternative Agent`s details. Initial to denote the type of anatomical gift to authorize/not authorize. Anatomical gifts for limited purposes. Tissue only gifts for limited purposes. Anatomical gifts for medical research. Not to authorize any anatomical gifts. a) Initial or write `yes` to denote an exception to acceptable medical treatments. (5) Intubation (insertion of a tube to aid respiration). (7) Blood or blood products. (11) Stimulants if function of heart is impaired. (12) Withholding of pneumonia vaccine. (13) Artificial hydration and nutrition. (14) Eating and drinking by mouth. b) The principal should initial one option to denote an option regarding life sustaining treatment. Continue life sustaining treatment and enter minimum number of days treatment is to be continued. Initial declaration either `Yes` or `No` to show they understand implications of withholding treatment. Initial one of the options. Initial to refuse assisted nutritional support for life support. Initial to withdraw assisted nutritional support for life support. The principals wishes have ultimate power. The agents wishes have ultimate power. Enter personal details of agent and substitute agents. Enter details of notary (Optional). Name of authorized agent, proxy, guardian, parent (if applicable). Name of hospice program (if applicable). Attending healthcare professional’s telephone number. Signature of health care professional. Enter details regarding donation of anatomical gift. Understanding of health care professionals. Acknowledge membership of Hemlock society and length of membership. Understanding the correct measures appropriate for prognosis. Respecting beliefs of principal regarding death. Enter details regarding release of medical records. Name of those who the records are requested from. Name of those to receive the medical records. Expiration date of commission of notary. Enter agent`s and alternative agent`s details. Enter doctor`s and alternative doctor`s details and associated information. Discussed wishes with another party. Names of other party wishes were discussed with. Names of any persons who disagree with wishes. Contact information for attorney (If any).